DiscoverVin: Christmas in a box. Our Christmas Packs are ready to go. We have a number of packs ready to go at various prices. 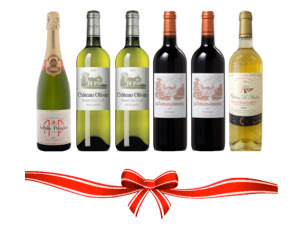 We have put together some of our best sellers in these Christmas 6 packs. They are ready to ship to your home, office or holiday destination!